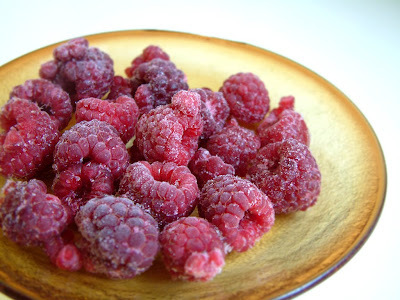 When I was a child, for some strange reason I always looked down of the raspberry as being a bit of a pauper's food. The were cheap, readily available and usually over-ripe, so you can understand why I would pass my nose at them in favour for something a little more exotic, like a banana or even some strawberries! Luckily times have changed, and so it seems has the raspberry. After years of improvements in cultivation and selective breeding, modern varieties have managed to turn my head. Large, flavoursome, and proper juicy with just a touch of tartness - I think that's a real word - modern raspberries are now a pleasurable, if sometimes expensive delicacy. Of course, you can't beat the flavour of homegrown raspberries. And to be fair, they are so easy to grow, and so expensive in the supermarkets, that if you do have space in the garden you would be foolish not to make the effort. 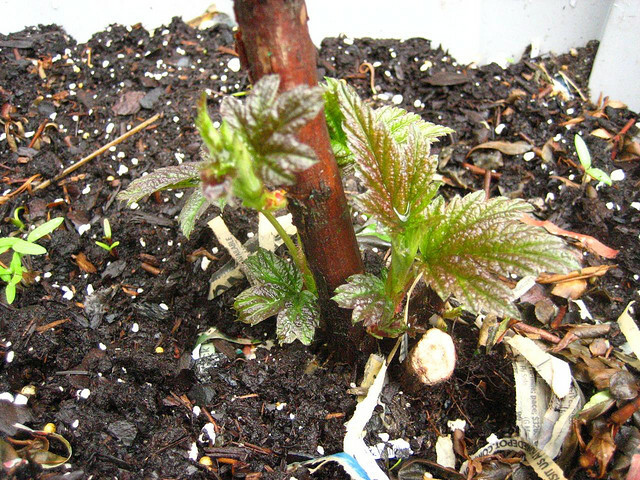 Raspberries are planted any time between November and March, provided the soil is not frozen or waterlogged. They are normally sold as dormant canes. Which raspberry varieties should I choose? Summer-fruiting raspberries - these will fruit between June and early August depending on specific varieties. For the earliest raspberries 'Glen Moy' is a good variety and for delicious flavour you can't beat 'Glen Fyne'! Autumn-fruiting raspberries - these will fruit between August and October and are ideal for growing in containers on the patio as they don't need supporting. 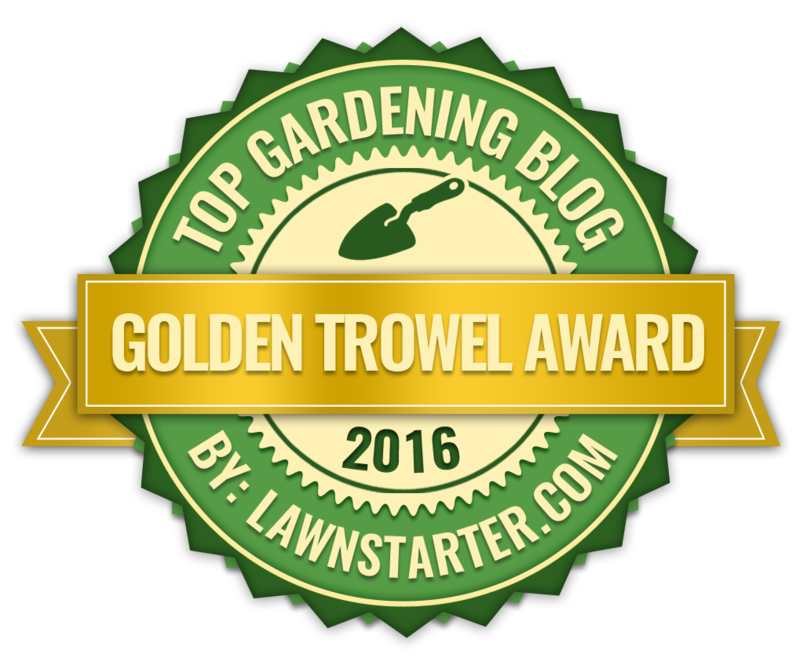 They are also great for beginner gardeners as the pruning is very simple. One of the most reliable varieties is 'Autumn Bliss' , although for something more unusual try growing yellow raspberries such as 'Allgold'. Primocanes and Floricanes - What's the difference? Don't let these terms confuse you. Primocane varieties produce flowers and fruit on stems grown in the same year. Most Autumn fruiting varieties are primocanes producing fruit in their first year of growth. Summer fruiting varieties are usually Floricane raspberries which have stems that grow for one year before bearing fruit and flowers. Because floricanes and primocanes produce crops on different aged stems, they require slightly different pruning techniques. Read on to find out how to prune raspberries. Raspberries like fertile, well drained soil in a sunny spot. They will tolerate shading but you're unlikely to get as much fruit as raspberries growing in full sun. Summer-fruiting raspberries will need supporting by a fence, wall or other type of framework as they can grow to 1.5m tall. Autumn-fruiting raspberries are normally fine without a support. 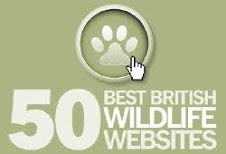 Once you've chosen your site, simply break up the soil with a garden fork and dig in some organic matter such as compost (old or new), well rotted manure or recycled green waste. Create a framework of posts about 1.8m (6ft) high and stretch wires horizontally across them. Set the wires about 60cm (2ft) apart. If you have space for more than one row, make sure the rows are 1.8m (6ft) apart. For summer-fruiting raspberries, plant each cane about 40cm apart and for autumn-fruiting raspberries plant each cane about 60cm apart. 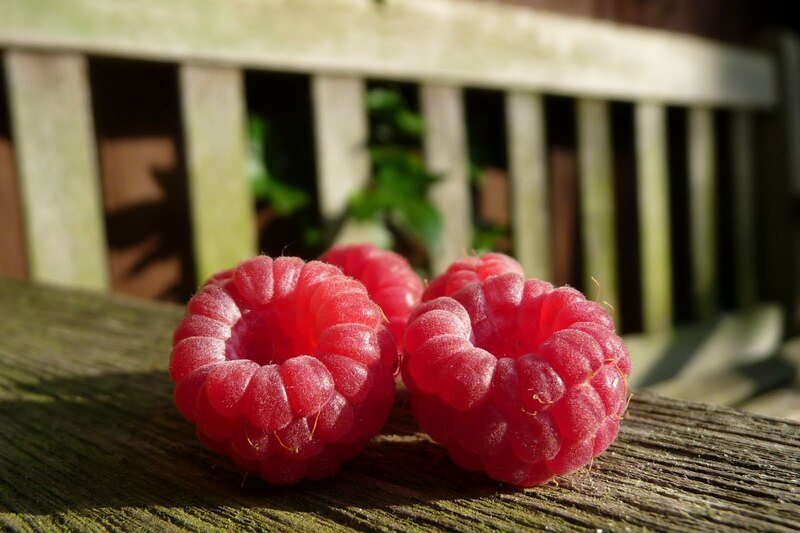 When planting raspberries, place them at a depth of about 8cm (3in) and gently firm them in and water them well. Once planted, cut the canes to 25 cm from the ground to encourage lots of basal shoots. 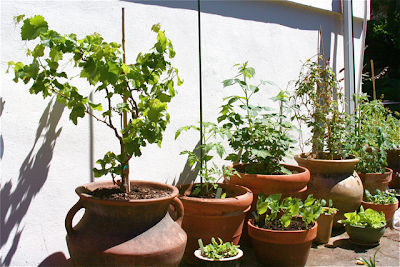 Raspberries can successfully be grown in containers on the patio as long as the container is of a reasonable size about 60cm (24in) diameter. Fill your container with a soil based compost such as John Innes No. 3 as this will add stability to your container and won't dry out as quickly as multi-purpose compost . 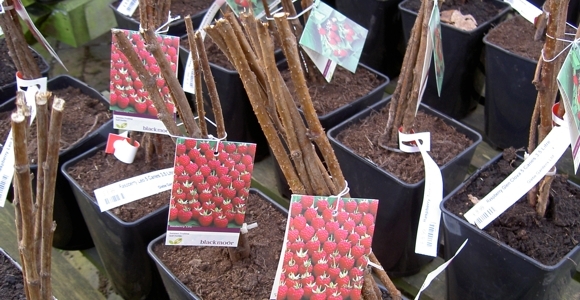 Plant 6 raspberry canes around the edge of the container and gently firm them in and water them. As with all patio plants make sure the compost doesn't dry out and feed your raspberries regularly with a high potash fertiliser throughout the growing season to encourage lots of basal shoots. Raspberries need feeding in the spring to maintain a good crop throughout the season. 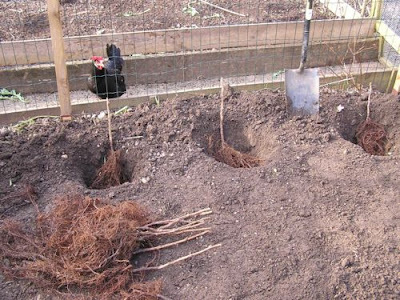 Mulch around the canes with well rotted manure (take care not to bury the canes) or apply a balanced fertiliser and then mulch with compost to help keep the roots moist in dry weather. As well as feeding raspberries it's important to water them during dry weather for the best cropping. You will find that raspberries produce 'suckers' along their root system so new canes may pop up a fair distance from the main plant. Any that are more than 22 cm (9in) from the main row should be dug up and pulled out (don't worry severing them won't harm the parent plant). When the plants start to set fruit it's advisable to cover them with netting to prevent the birds eating your delicious crop!